Share Baby A plan - children's Chinese language elementary little game with your friends ! 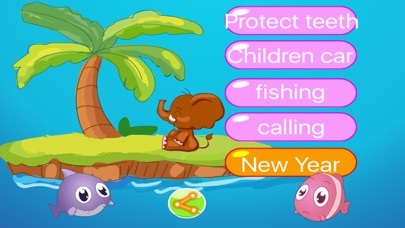 What is new in Baby A plan - children's Chinese language elementary little game? 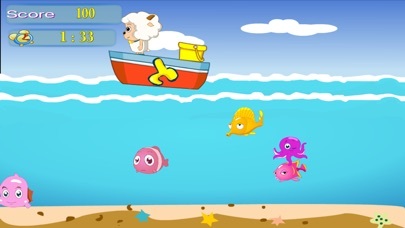 For a variety of children's well-designed, entertaining game content, let the baby play in the can to learn knowledge, let the baby to win at the starting line.